Happy Thanksgiving Andrea! We have to wait until next month for all of that yummy goodness. 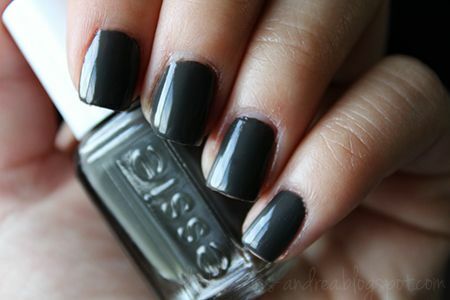 LOL I have Dior's Gris Montaigne, but I don't know if it is as dark as the Essie. Will have to try it! Looks great on you! Have a great week! 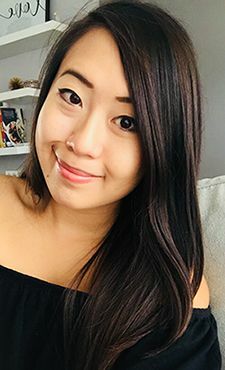 We love your blog!!! Hope you're having a great day, love! 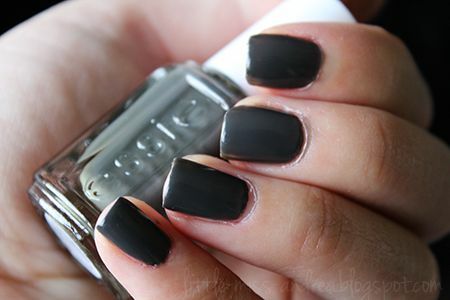 Perfect shade for fall! I love it. Pretty color. I think it looks nice for fall. Happy Canadian Thanksgiving to you! That's what everyone keeps saying! I've got to find sew-psyched and compare! I'm into darker shades this fall too. Love this color! Talking about turkey, my mom made the perfect one last night, usually hers is a bit dry, but it was soooo good. Either that or I was just hungry. Lol. How was your dinner? 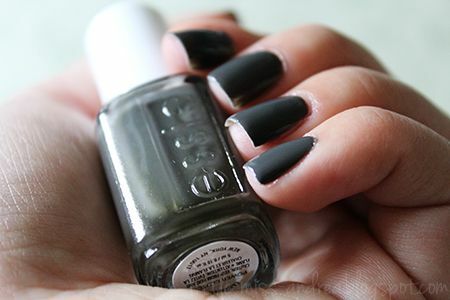 love this grey colour, perfect for autumn! 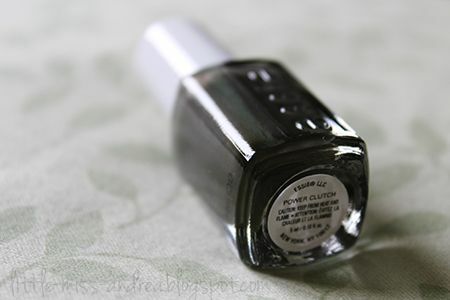 This is the darker version of Essie Sew Psyched, Love! Happy belated Thanksgiving! great colour, it's a perfect neutral to go with everything! !